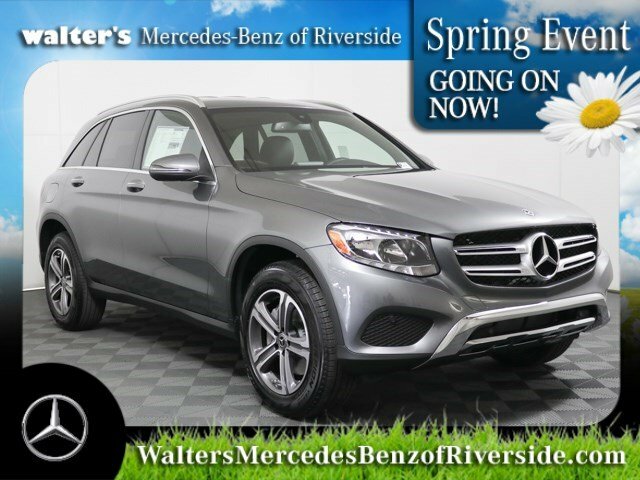 The turbocharged GLC 300 and GLC 300 4MATIC® take the road with polish and passion. 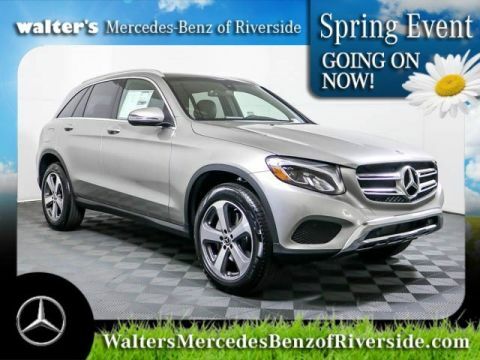 They embrace® the road and your love of driving with composed comfort and confident control. 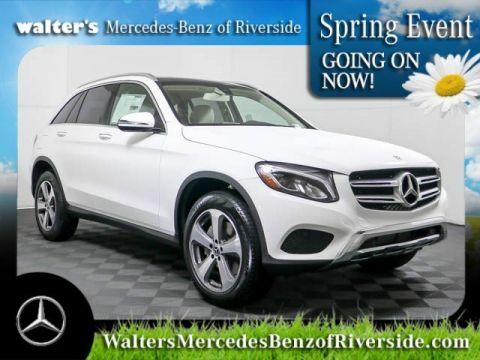 Quick in wit and on their feet, they reassert the sport in SUV. 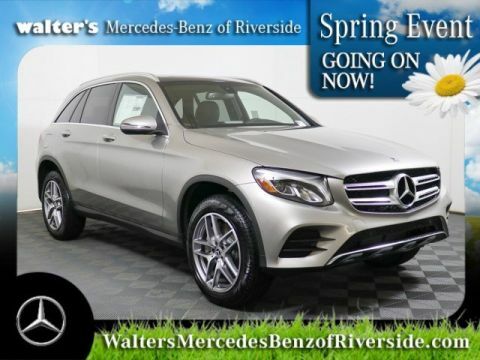 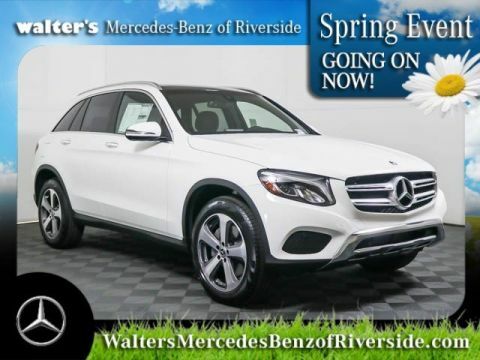 Let the new 2019 Mercedes-Benz GLC 300 4MATIC® impress you in person today at Walter's Mercedes-Benz of Riverside located at 3213 Adams St. Riverside, CA 92504.